News · How Far We Fall on Bookbub! 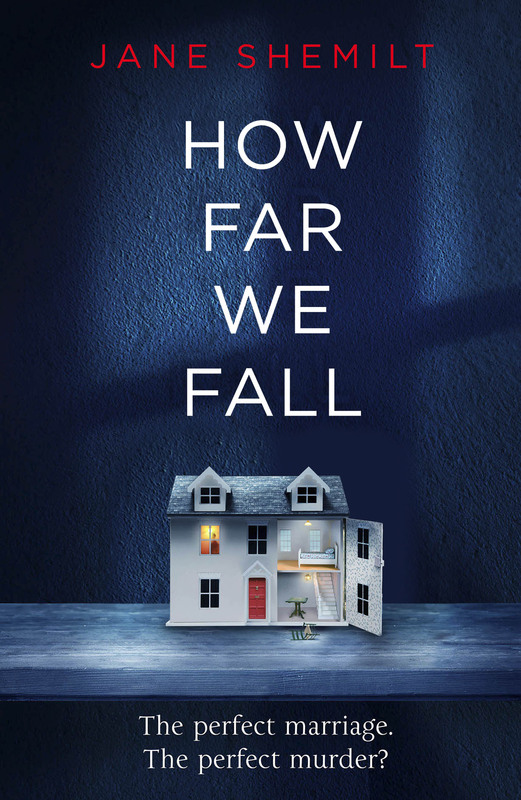 Jane Shemilt‘s chilling third thriller, How Far We Fall, is a Bookbub deal for the next two weeks. The book is therefore available in ebook on all major platforms for just £0.99. Sign up to the Bookbub mailing list and receive all updates on their deals. Follow Jane on Twitter @JaneShemilt. Find How Far We Fall here, or at your local bookshop by clicking the link to the right.